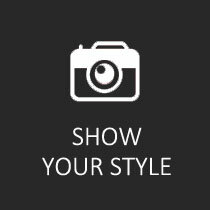 Enjoy comforting, subtle, and relaxing fragrances of your choice in the comfort of your home, with incense sticks from our variety. 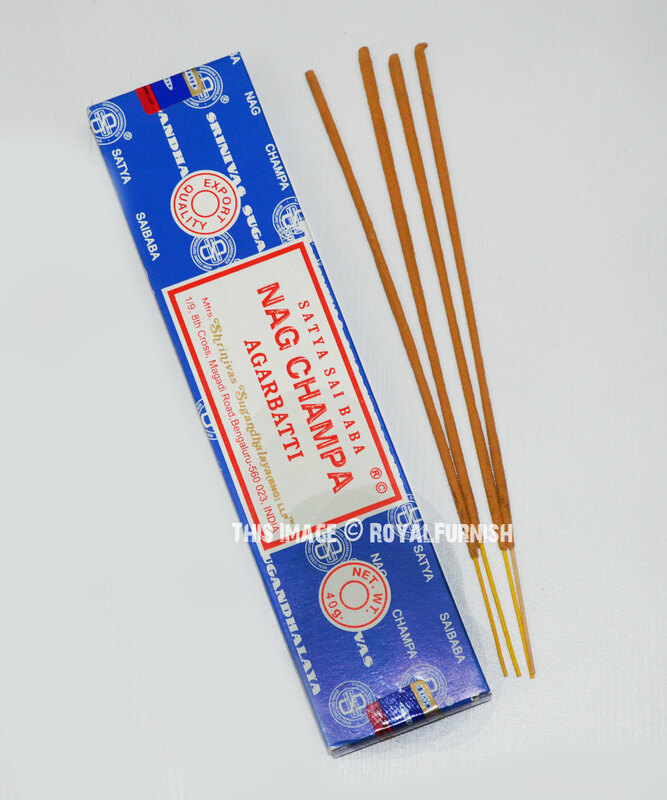 These incense sticks are crafted to burn in an even manner, thereby emitting your favourite fragrance in a smooth course. Make each day a lovely one with these sticks.The Preparation consists of formulation of masala mix using natural extracts in the form of dough concerning the ancient method and is rolled by hand on the bamboo sticks.Before "Make each day a lovely one with these sticks." 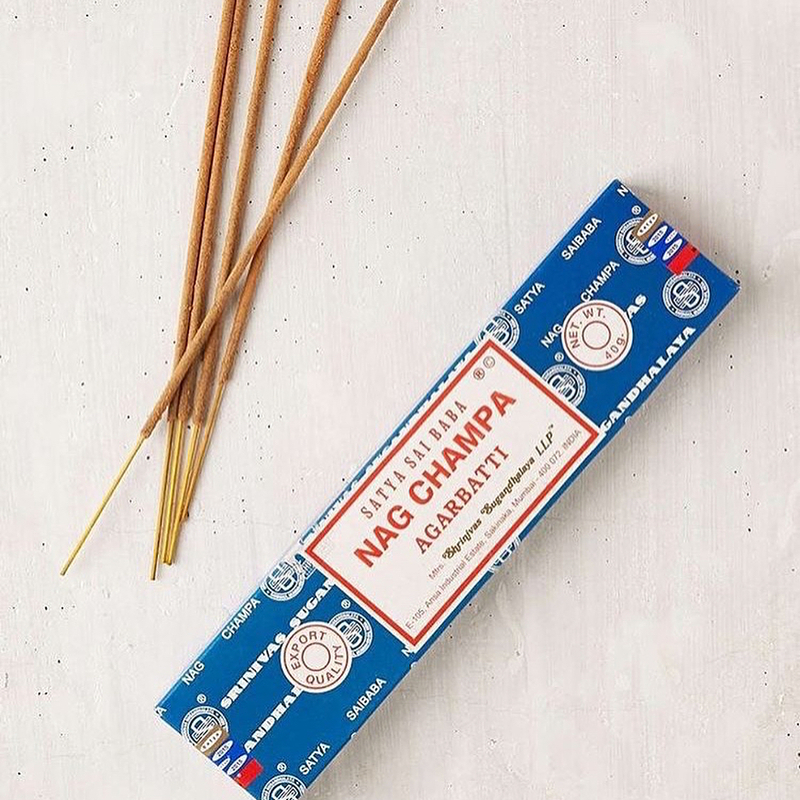 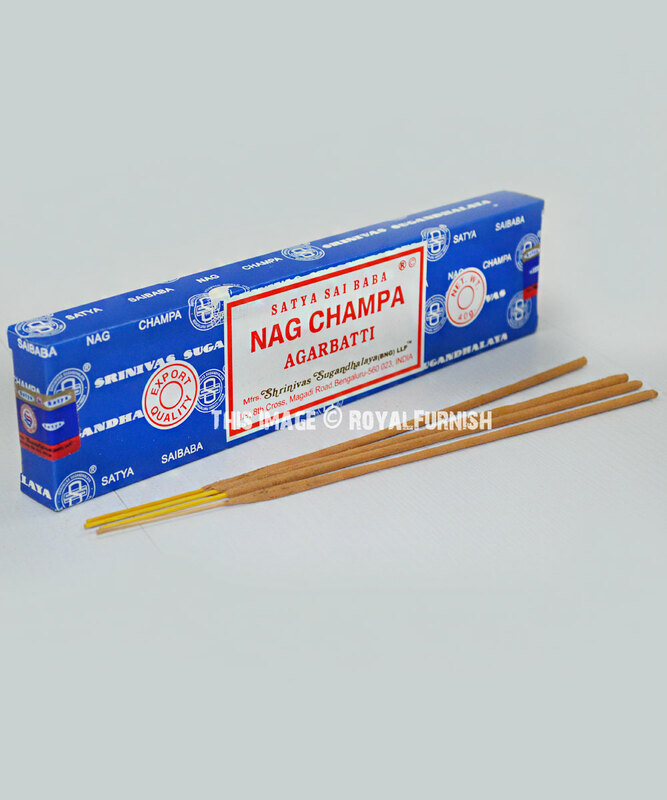 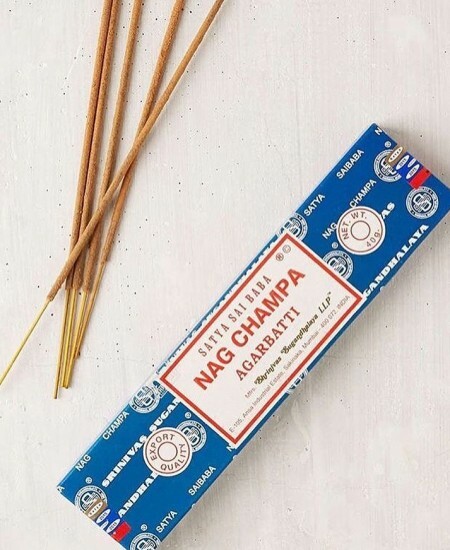 Satya Nag Champa Incense Sticks 40 Gram added to the cart!